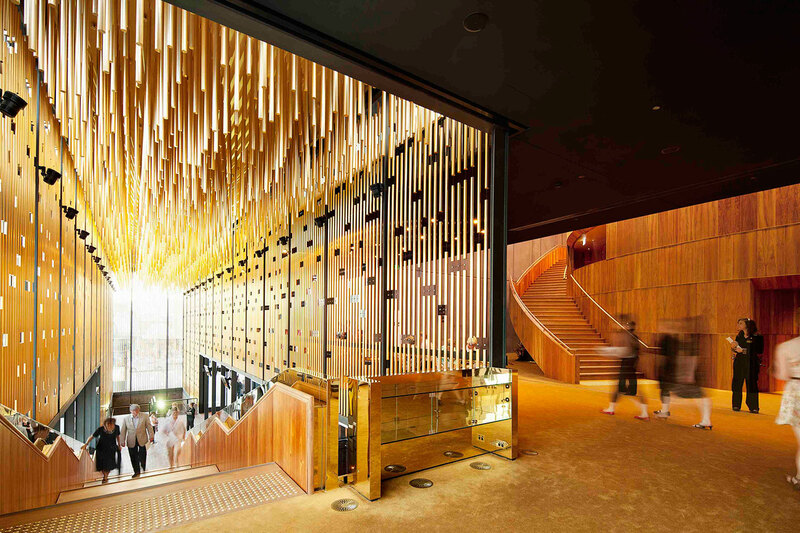 Black Swan State Theatre Co had total income last financial year of $6.1 million. After last month’s closure of Perth Theatre Company, Business News has delved into the financial reports of arts and culture groups in WA to check on their health. Have just see this article and what needs to be understood and is not highlighted about the Artrage fringe model and Blue Room is that these events support independant artists so effectively the costs and economic burden is mostly carried by the artists. The majority of these artists earn no income at all in developing new work. It is expensive and the risk carried by those who can least afford it. We don't value our performing arts creative community in WA enough to support the development of new work and explore an idea, which is a essential element of the vitality of the sector. I am tired of reading reports where these hidden costs are ignored and the economic burden is carried by artists and not recognised.